One of the things small business entrepreneurs need to think about is how to reduce tax payments and maximize deductions. Here are ways you can reduce your taxes. The tax filing season is slowly approaching, and it is time to think of ways you can reduce your taxes. Finally, and one almost sure way to reduce your taxes, is to re-examine every purchase, every expense you made. Make sure you’ve taken all the business tax deductions you are entitled to: expenses you didn’t record in your ledgers, expenses you didn’t think were deductible, “personal” expenses that qualify as business expenses. 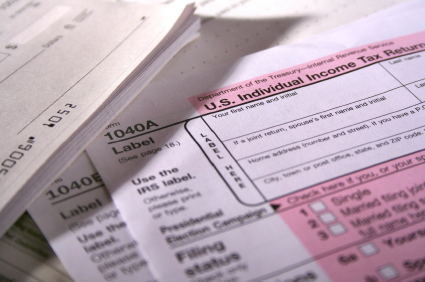 Neither the IRS nor your accountant is going to know about a deduction you forgot to take. It’s entirely up to you. What about non-US business owners? Thank you for your kind words. We appreciate it very much.